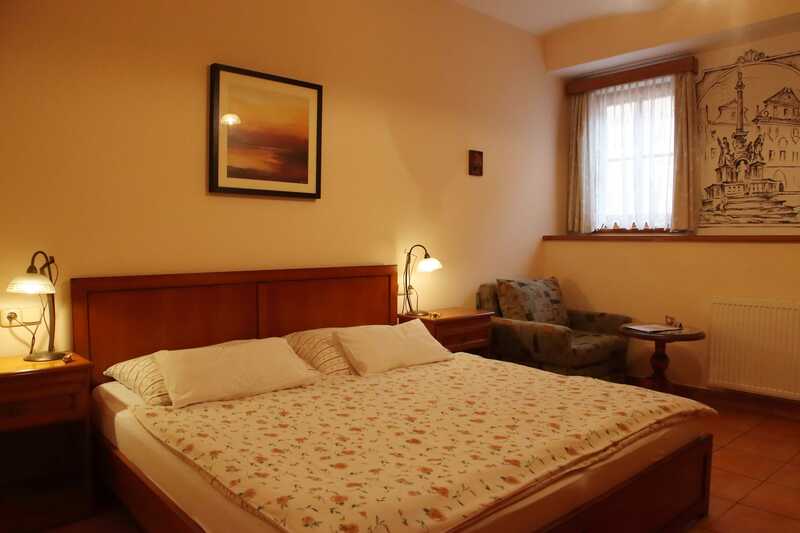 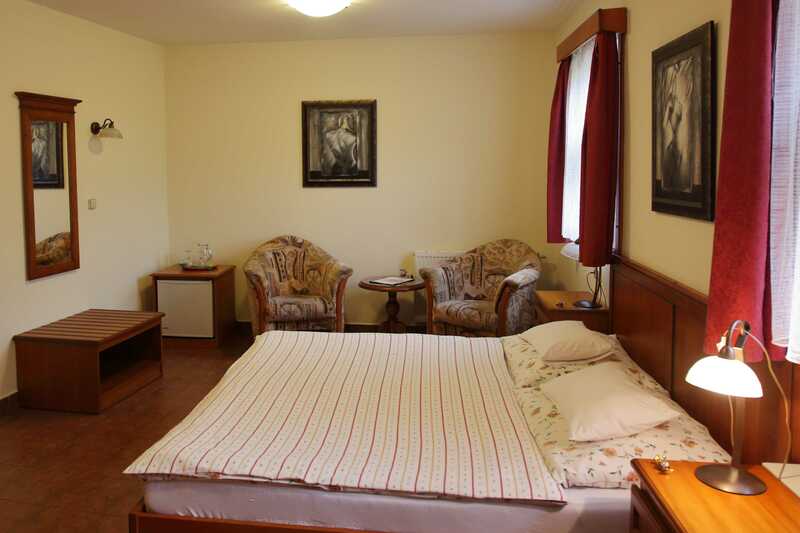 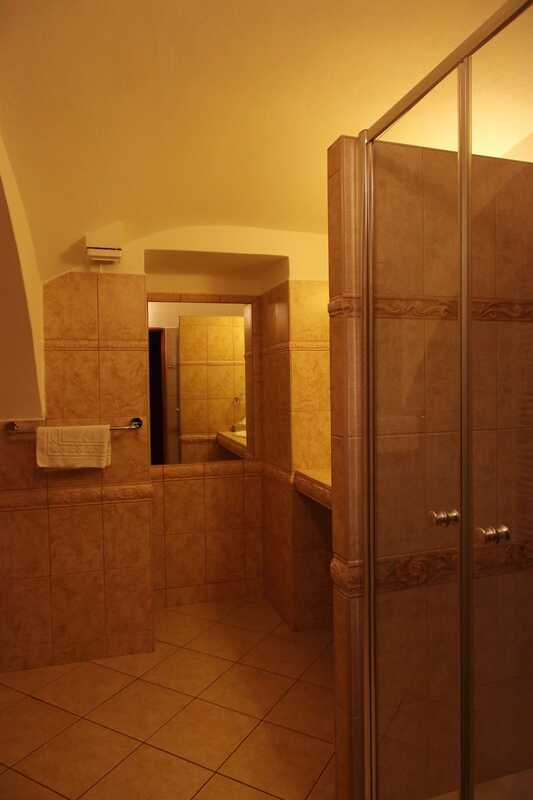 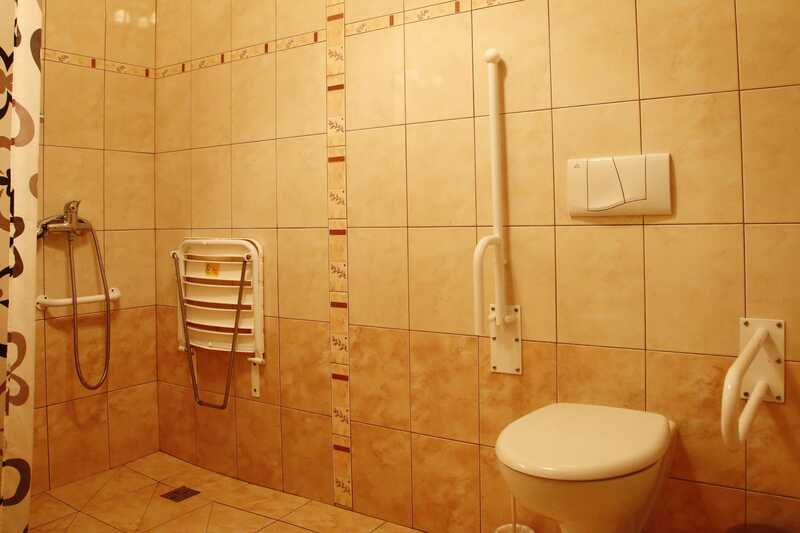 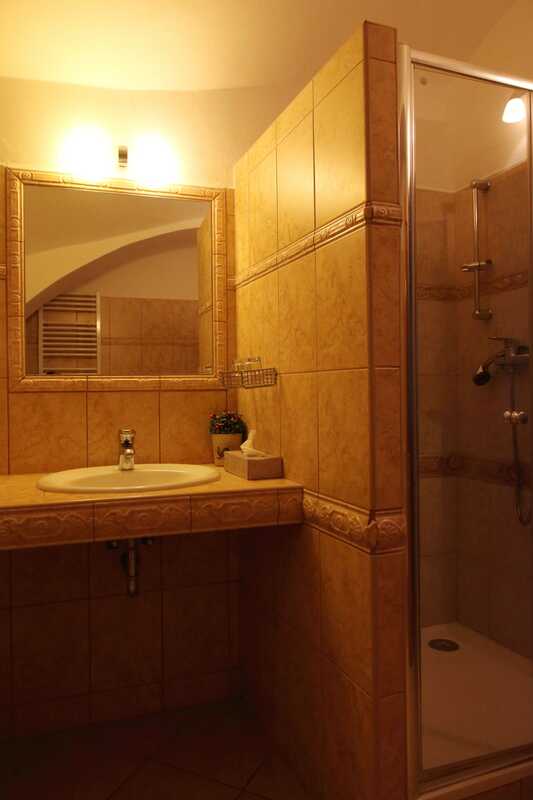 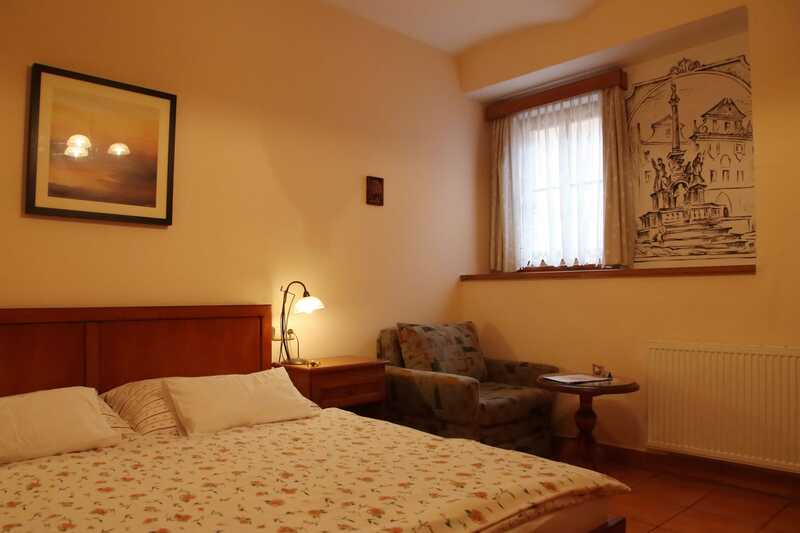 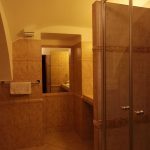 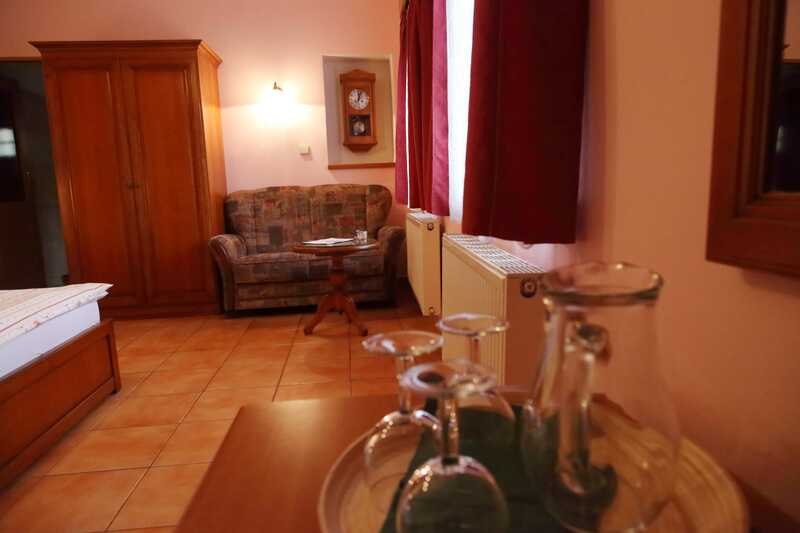 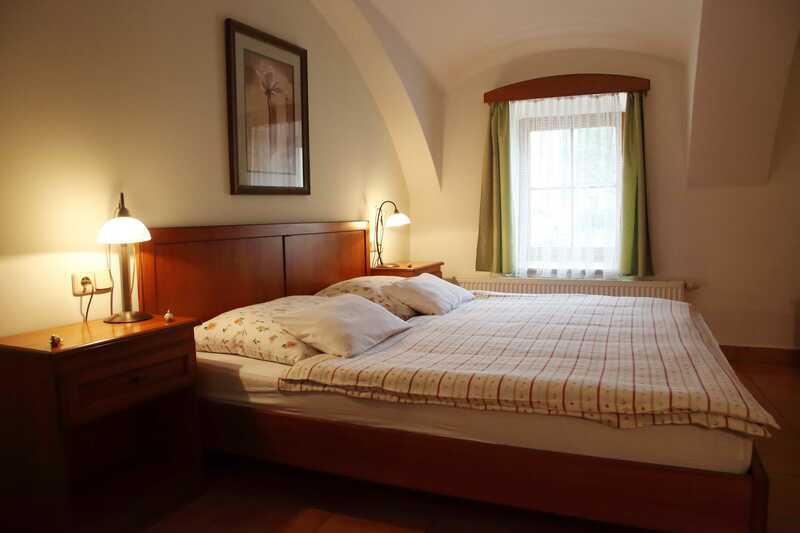 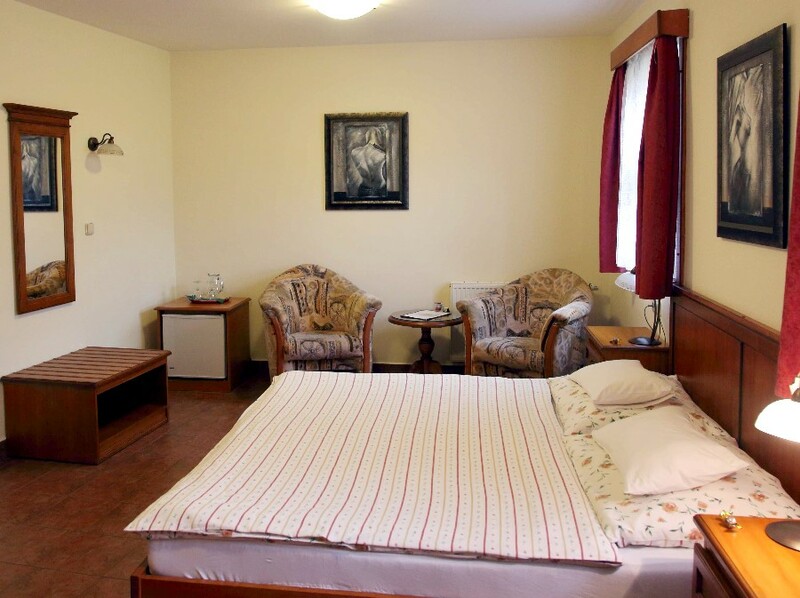 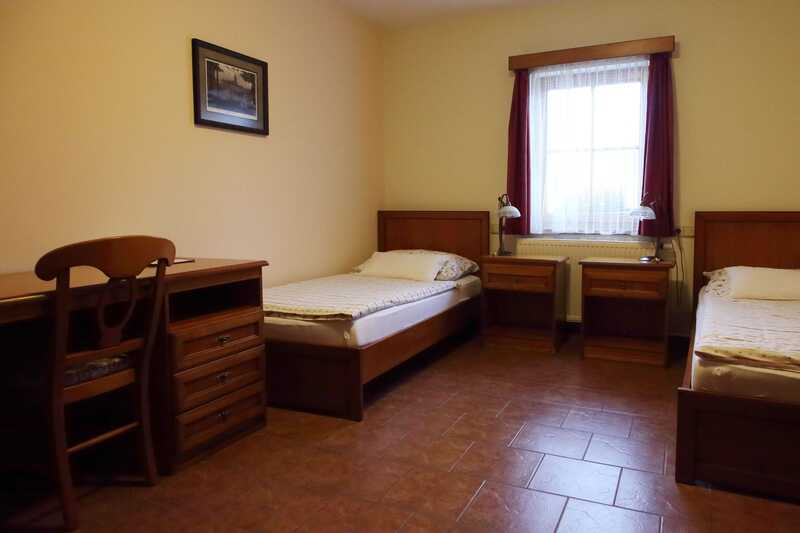 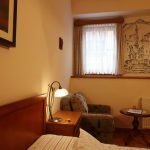 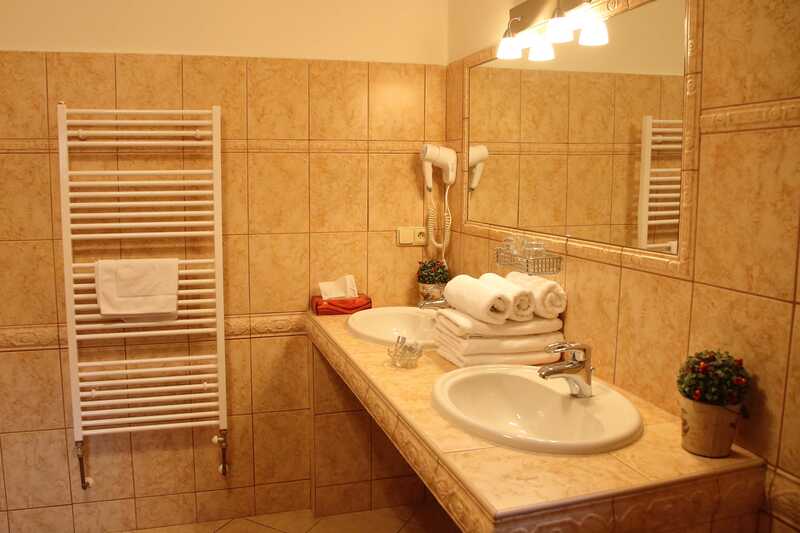 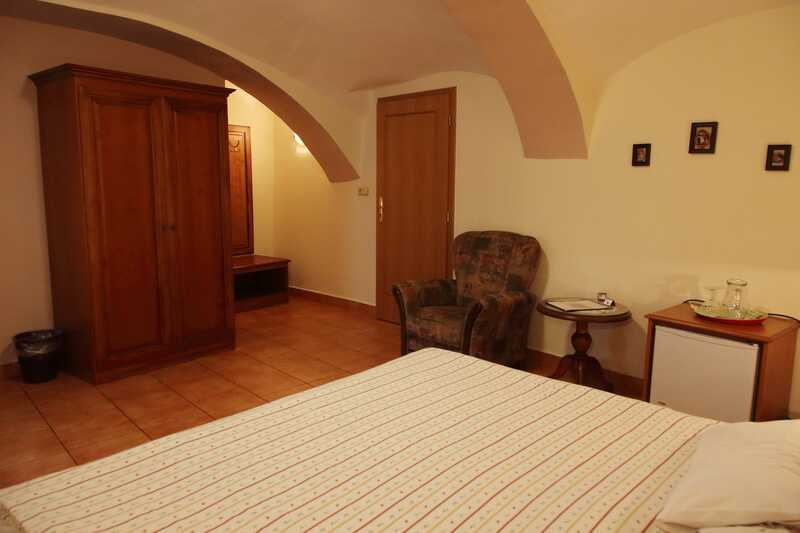 The Antoni guesthouse is located in the historical building of the town of Český Krumlov. 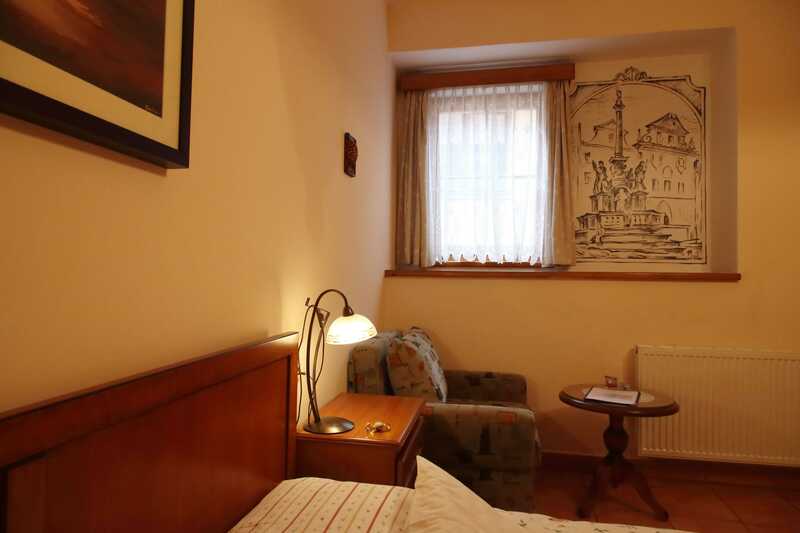 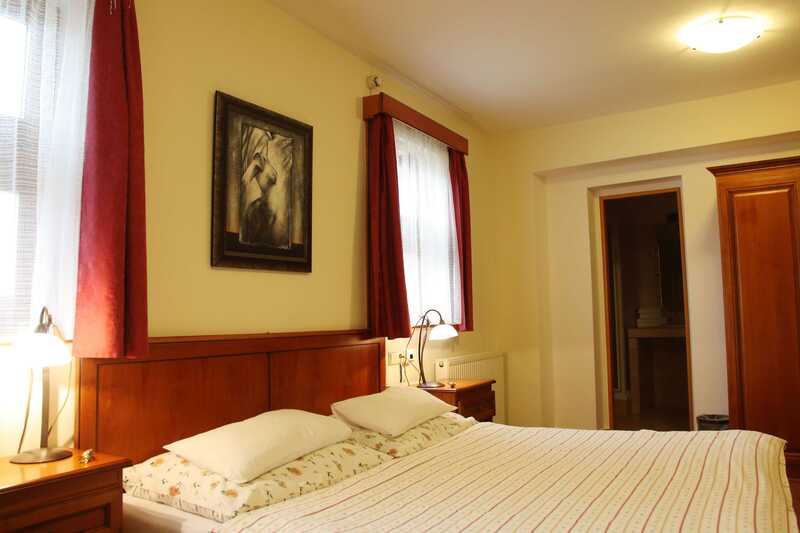 The rooms are decorated by retro items and decorations, which, along with the paintings, contribute to the unique character of the guesthouse. 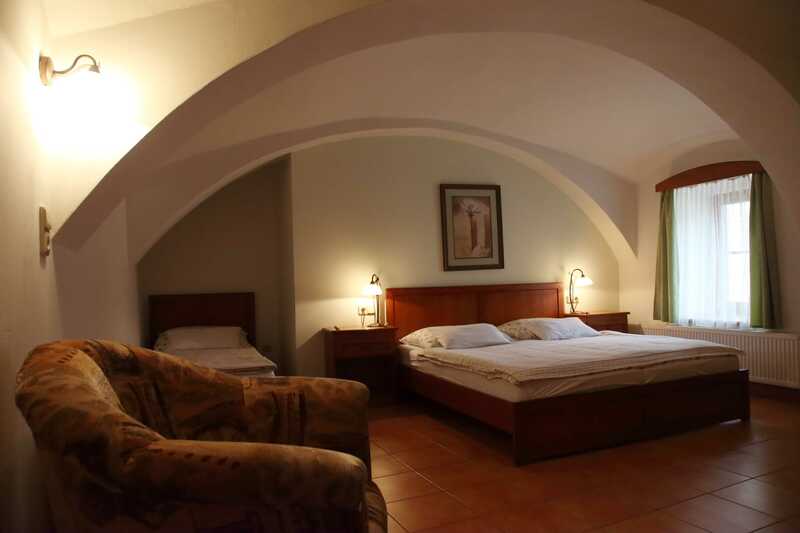 In the sensitively reconstructed interior, original vaults and alcoves have been preserved, creating the comfortable atmosphere of the whole building. 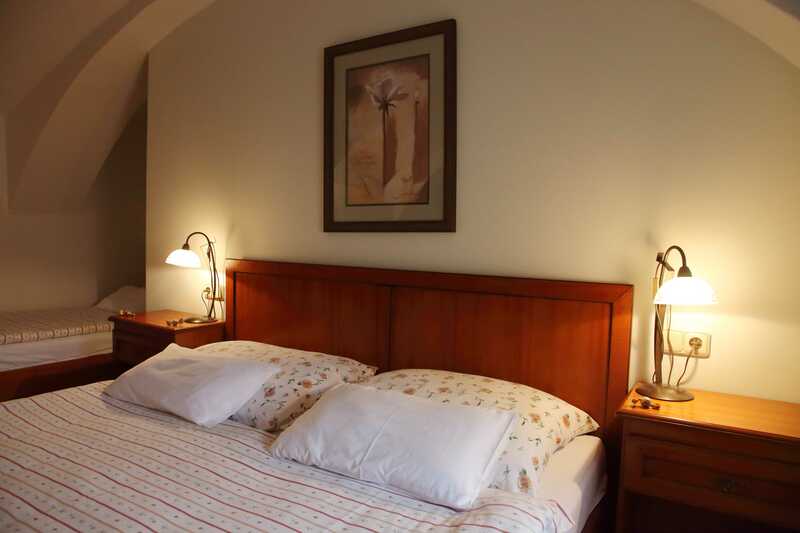 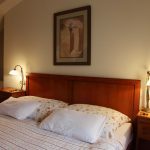 We offer accommodation in stylish two-bed rooms, three-bed rooms and one barrier-free room. 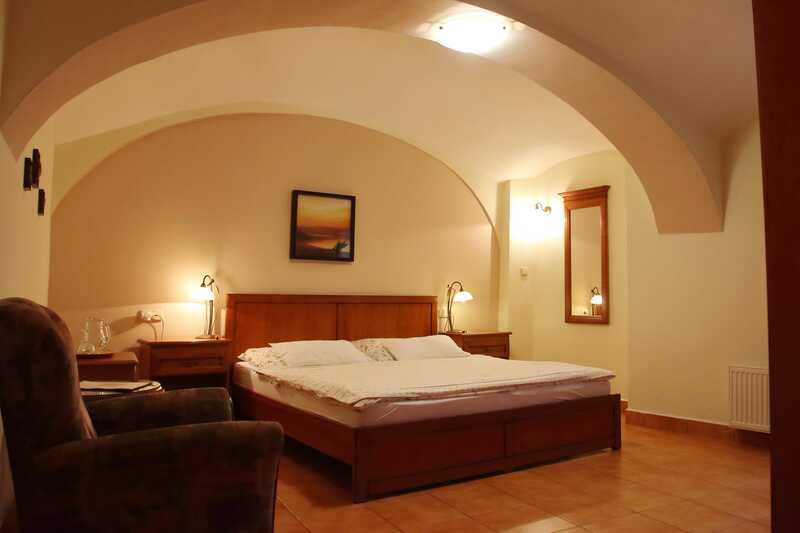 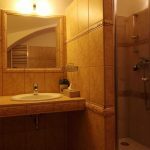 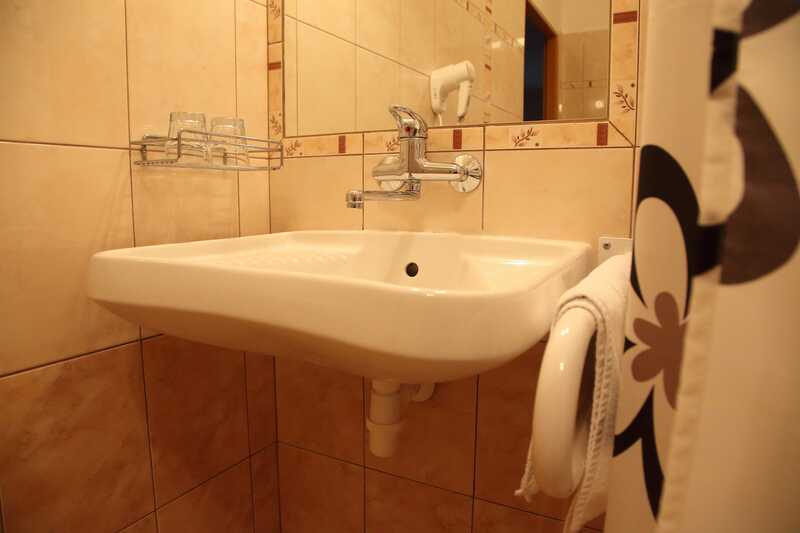 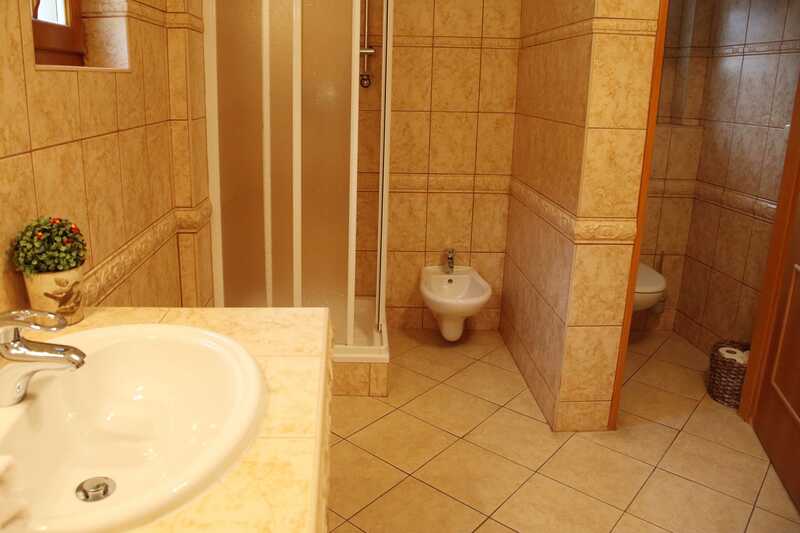 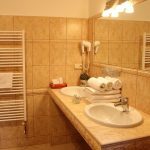 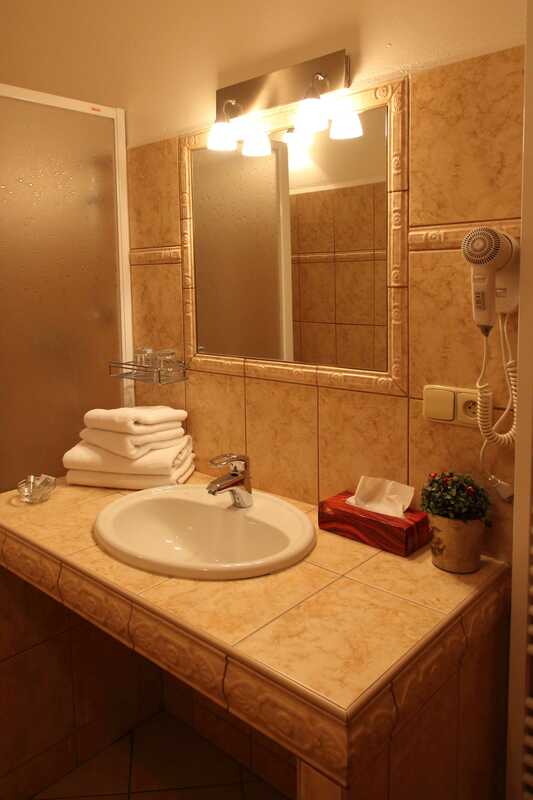 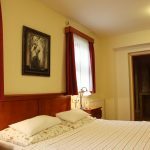 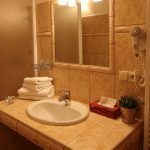 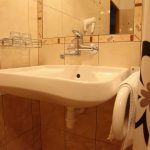 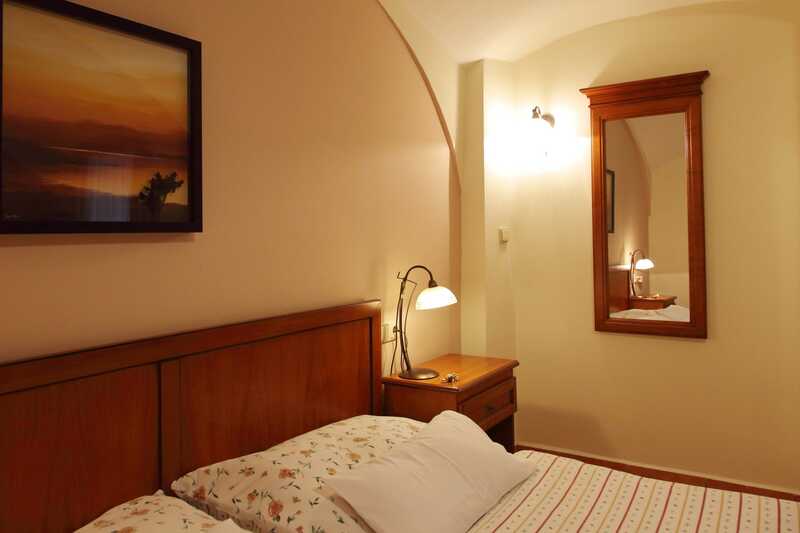 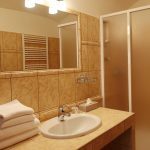 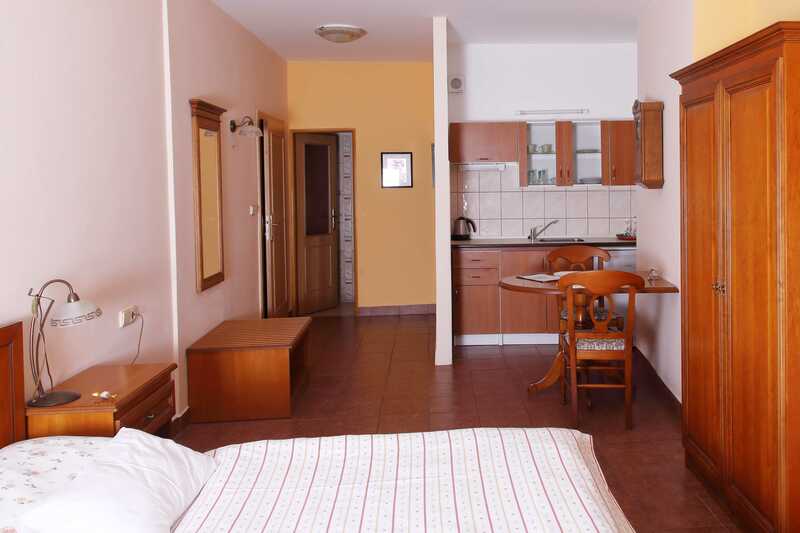 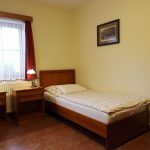 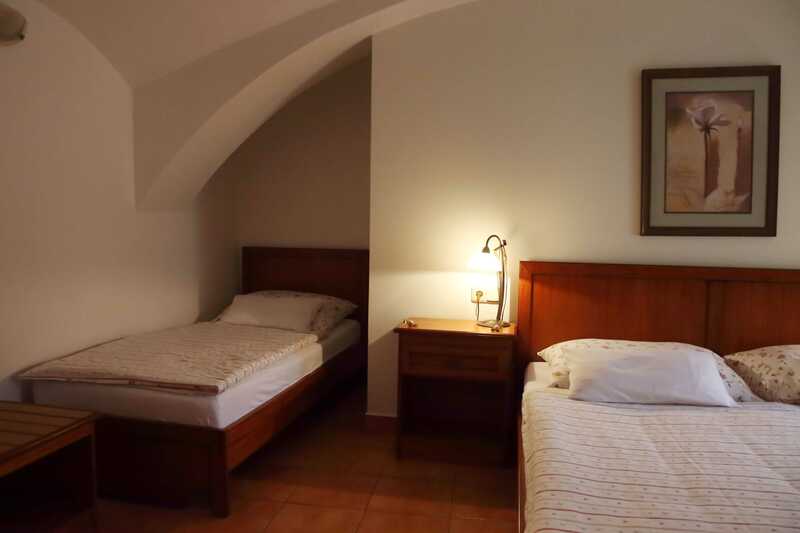 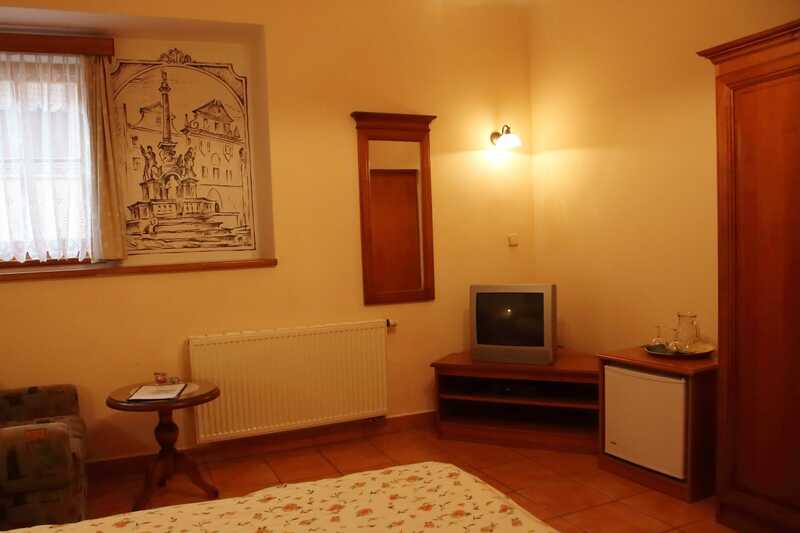 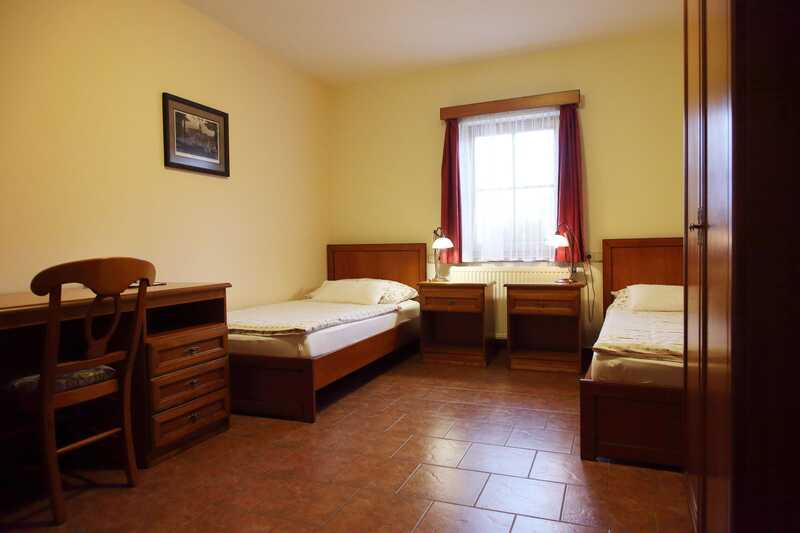 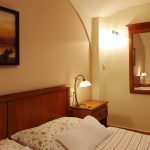 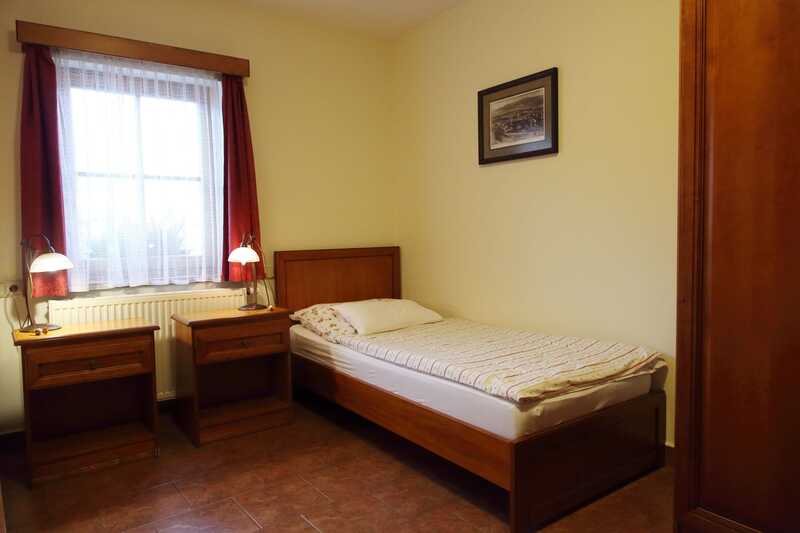 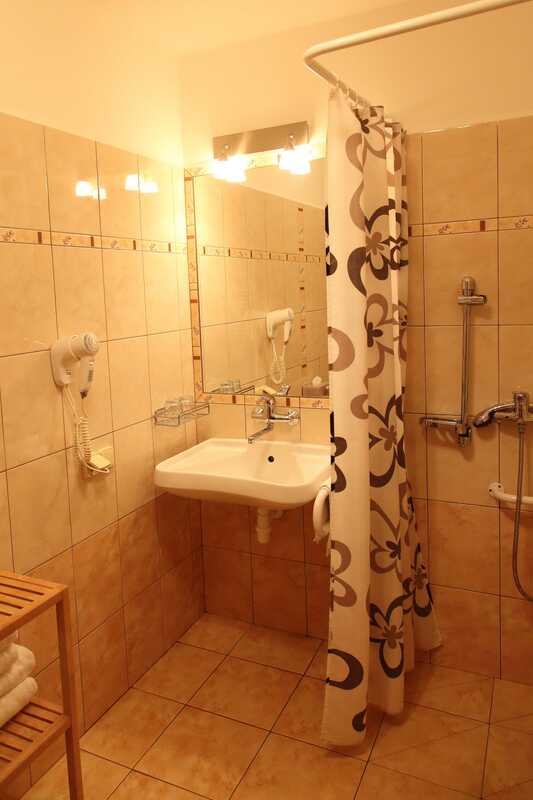 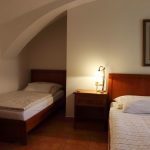 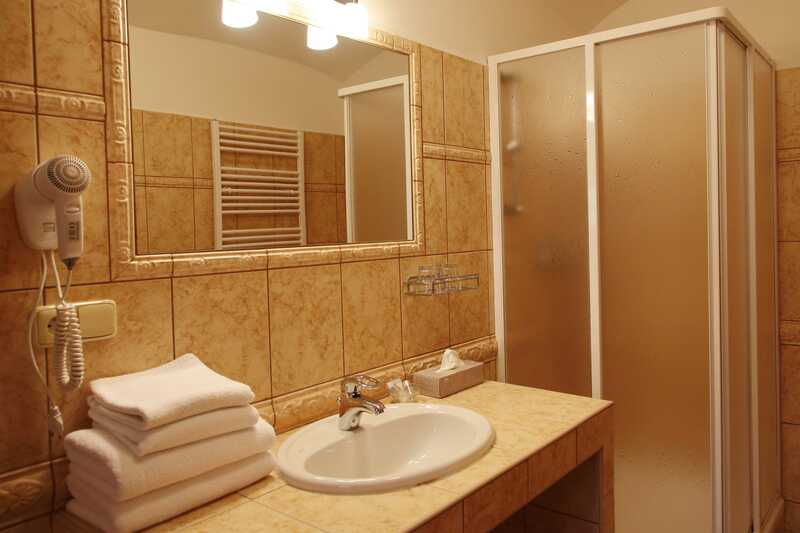 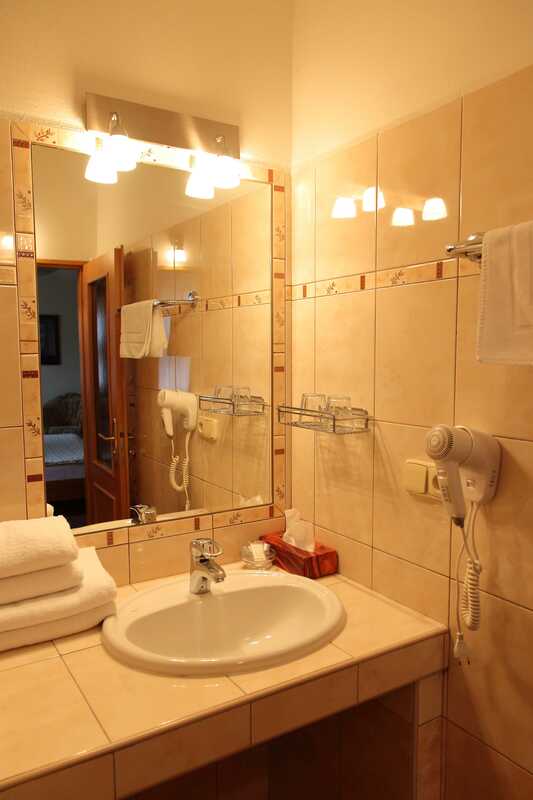 Each room has its own sanitary facility, TV with satellite, and wireless connection to the Internet.